Finding a home is a challenge. Before starting property search the buyer has a mental picture of what they are looking for in a new home. The buyers may be first-time or seasoned home buyers. Reason vary: renter ready to purchase a home, growing family want a larger home, kids are grown downsizing, want a better neighborhood and school district, changing from condominium to home, changing from home to condominium and etc. Purchasing a home is a large investment and should not be taken lightly. 12 Things Buyers Should Know When Purchasing Home. As a Realtor, I meet prospective buyers inquiring about purchasing a home. You will ask the prospective buyer if they have a PRE-APPROVAL from a direct lender. Unfortunately, the answer will be NO. BUT they know they can qualify for this home at this asking price. THE FIRST THING a buyer should do is get a PRE-APPROVAL from a direct lender. Have lender give rates and terms on both conventional and FHA financing. 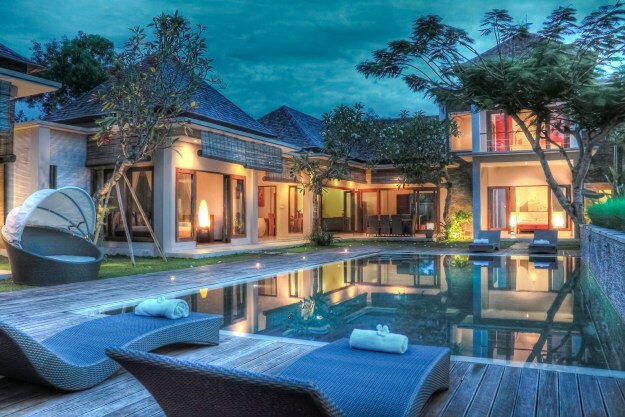 The buyer will have a realistic view of their home price range and purchasing power. Areas are dictated by price ranges. The home price ranges in vary per area. Culver City price ranges are different from Cheviot Hills. In addition to mortgage loan amount, the lender charges additional fees. Examples are appraisal fee, points on loan amount, document fees and etc. Prospective buyers should shop lenders for best rates and fees. 2. GOING TO SALE EXISTING HOME AND PURCHASE NEW HOME? The housing market has improved and sellers are planning to purchase a new home after they have sold their existing property. Contact a local Realtor get a Comparative Market Analysis of your existing home. Is there enough equity in the existing property to purchase a new home? Or will the new purchase require selling a home in addition to money from saving? The process when selling requires time. Current property has to be listed and receive an accepted offer from a qualified buyer. After an offer has been accepted home enters escrow. The escrow period can be about 30 to 60 days. If your home is currently on the market the total selling process can take a few months. Prospective buyers allow time to sell your current home. The 3 L’s may not be everything but close to it. Best locations are higher priced neighborhoods for good reasons. Surrounding home in the same neighborhood well kept. Condominium project well kept. Well maintained shopping centers and activities with low police presence. Neighborhoods with the best schools have higher home values. 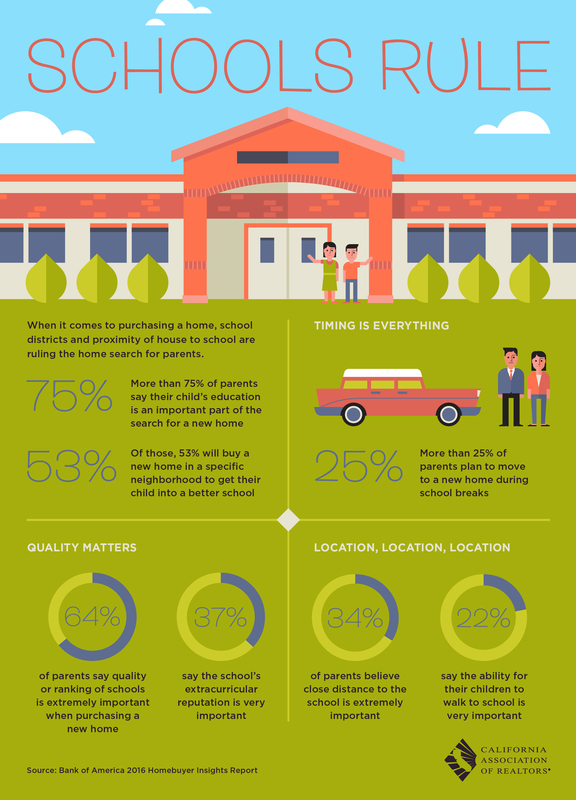 Parents want their children in the best schools. Even if you do not have children school districts are good indicators of property values. Checking school districts in areas of interest. Verify if the residential street is a busy commuter street with heavy traffic. Does the home provide privacy? Does the master bedroom look into the neighborhoods bathroom? There may be a location problem. Condominiums with the highest value tend to be top-floor and end units. End units have one common wall. Does condo view brick wall or greenbelt? Things to consider when searching home or condominium. Homeowners want the ability to walk to shopping centers, parks, and activities in their neighborhood. What is driving time to kid’s school? Driving time to work is an important factor as well. May have found the perfect house that has everything you want. Pause just a moment and check out the surrounding area. Los Angeles, CA is funny. Maybe a FAB area but just two blocks away from an area of lesser value with higher crime rates. Just be aware of your surrounding area.Check local schools, crime rate, parks and shopping centers. I have conflicting views about the best house on the block. Some may suggest buying the best house on the block does not leave any room for your investment growth. I do not agree because if the real estate market ever appreciates that home should appreciate based on the average rate in the area. On the other hand, do not let emotions dictate paying to much for an over improved home. If the home is over improved for an area it will be tough recouping your money. Depend on direct lender’s appraised value. Do not overpay for a property. If it is the property of your dreams and not overpriced, what the heck. If you buy a fixer-upper know the cost to get the home up to your standards. What are the repairs cosmetic or major repair/replacements? The home may be in the most desirable area, with great schools and a low crime rate. Have a professional inspection of the roof, plumbing, electrical, chimney and etc. Shop contractors for estimated costs for replacement items including labor. Request referral from all contractors. What may appear to be a simple cosmetic job in the kitchen may end up being a home renovation. How to determine the value of fixer-upper? What are the costs involved to get the home up to snuff. ?Cosmetic repairs/replacements maybe $10,000.00 to $30,000.00. On the other hand, major replacements like roof, plumbing or foundation can run in the tens of thousand dollars. Do your homework. Add home’s purchase price plus repair/replacement costs. Calculate the total purchase price with repair/replacement costs if the value is the current market or over market values? Cosmetics repairs and renovation takes money, time and energy. Compare fixer home price plus repairs to homes in standard condition. Compare to renovated homes.12 Things Buyers Should Know When Purchasing Home. The fixer maybe a great deal. On the other hand, the total price may be discouraging.Get out your calculator. Is A Fixer-Upper Worth It? 11. Will Home Hold Value? The “Great Recession” saw a decrease in property values of approximately 20% to 40%. Mid 2012 some areas had seen a stabilization of values. Short sales and foreclosed properties diminished. In 2013-2014 the real estate market rebounded. Predictions are that the Federal Tax Bill passed in 2017 will have a negative effect on property values in California. The market may be depressed or strong. Ask yourself, what will happen to the values if the market changes tomorrow? The real estate market is up and down.Purchasing real estate is a long-term investment. The average time frame is 7 to 10 years. Have your Realtor give you a snapshot of property values in last seven to ten years. A good real estate agent familiar with your neighborhood can supply statistical information needed. As a homeowner find ways to add value to the property. As time goes by homeowners may have to replace items (roof, plumbing, electrical and etc). 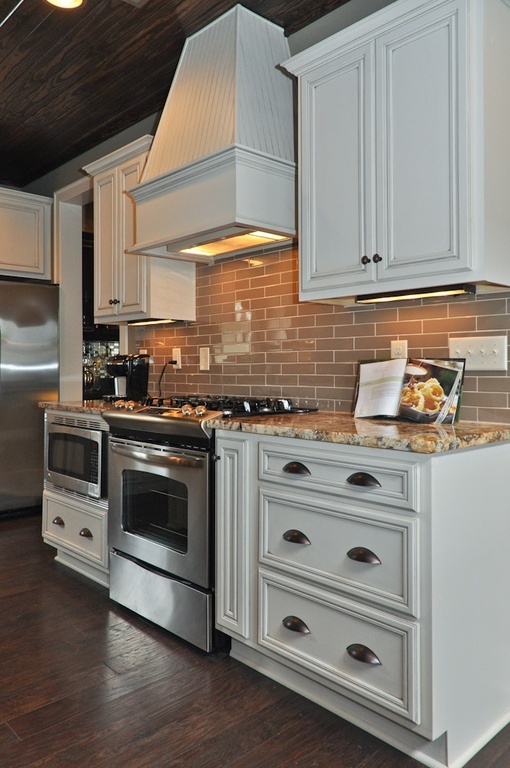 Remodeled kitchens and bathrooms translate to higher values. Where is homes located on the block? Fixer-upper pricing compared to home in original condition or renovated home. Condominiums and townhouses be aware of dues, fees, and special assessments. Is condominium project well maintained? Is there new or renovated commercial development in a neighborhood? Community involvement in the maintenance of neighborhood. 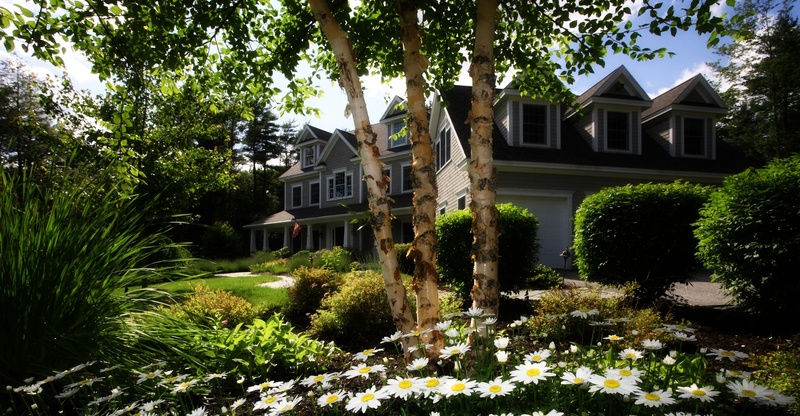 Are surrounding home in the neighborhood well maintained? 12 Things Buyers Should Know When Purchasing Home! Finding a home is a challenge. The buyers may be a first time or seasoned home buyers. 12 things buyers should know when purchasing home? These 12 things will ensure a successful home purchase. It takes time and planning. Buyers should obtain a pre-approval. 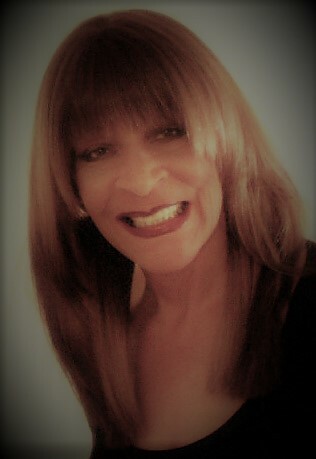 Once, you know your financial ability then narrow down neighborhoods. What is the neighborhood’s character? Research the neighborhood’s crime and school ratings. Walk around the neighborhood and visit local shopping centers, parks and etc. 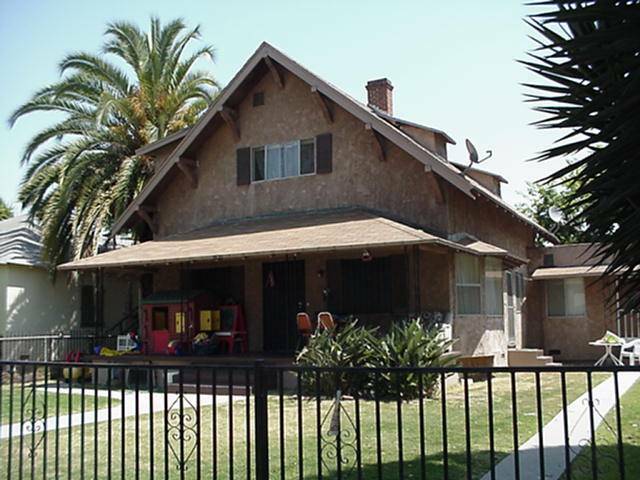 Decide if you want a fixer up, home in standard condition or best home on the block. 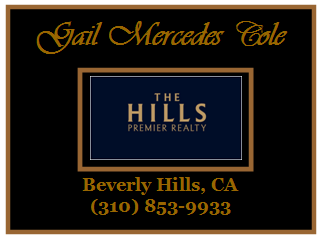 12 Things Buyers Should Know When Purchasing Home.Call GAIL MERCEDES COLE (310) 853-9933.